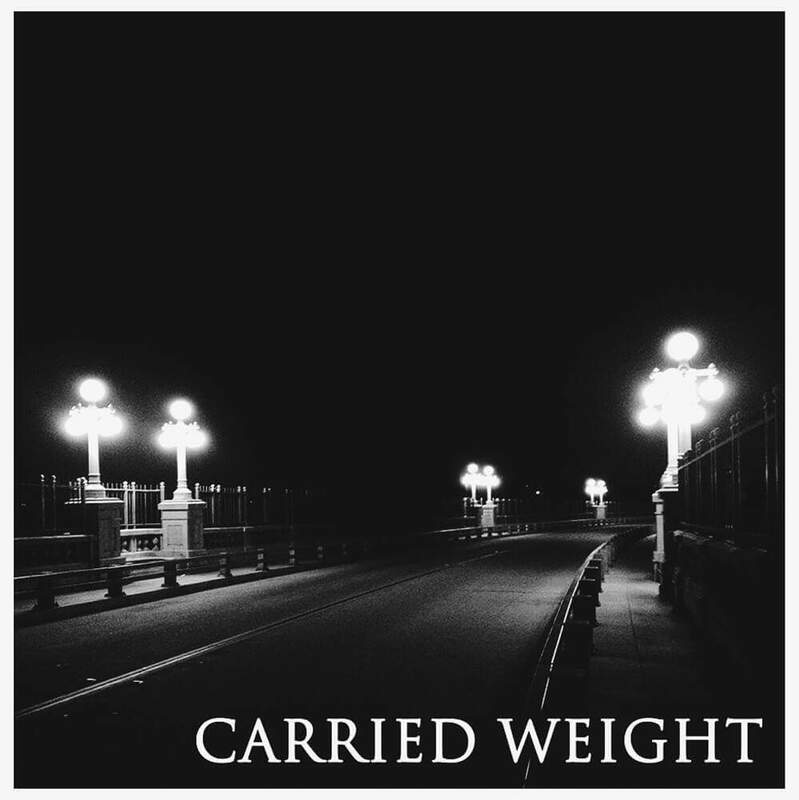 HomeBootlegBootleg: Carried Weight at Chain Reaction! Bootleg: Carried Weight at Chain Reaction! Bootleg: Billy Bio “Feed The Fire” Tour! Bootleg: “Clouds Over California” from Devildriver!